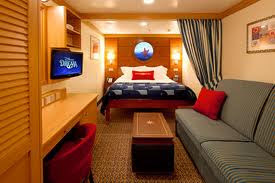 Its a Disney Cruise for 4! YOU HAVE TO BE 18 OR OLDER TO ENTER THIS ONE! So, click on that link up there (the Follower Appreciation title thingy). If you win from my referral, feel free to bring me along. I'm tons of fun on a ship. Five Great Dystopians for $1.99 - Today Only!